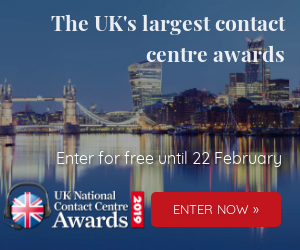 The CCMA UK (Call Centre Management Association) announces that there are only 4 weeks left to enter the 24th UK National Contact Centre Awards. 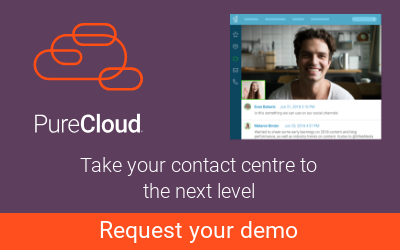 UK-based contact centres can enter by registering on the Awards Website at then downloading the nomination forms. The process is simple and easy, and nominations are free. 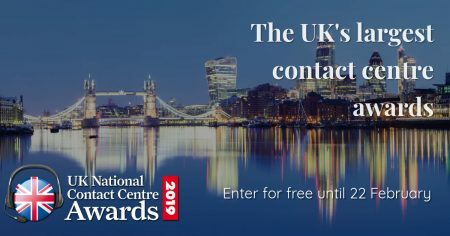 The UK National Contact Centre Awards exist to recognise the individuals, teams and organisations who are pushing the boundaries of innovation and excellence in the contact centre industry. In addition, the awards aim to help raise the profile of the contact centre and associated disciplines at board and senior management level. To help companies through the entry process, and tell them what to expect from the face-to-face judging round and the Gala Dinner, the CCMA has put together a Downloadable Toolkit. 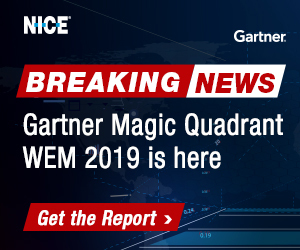 Nominations close on 22nd February 2019, with face-to-face judging to follow during March and April. Winners will be announced at a lavish Gala Dinner on 14th May 2019 to be held at The Brewery in London. 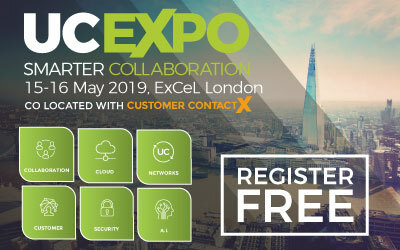 This stand out event on the industry calendar will bring together over 700 hundred leading contact centre and customer service professionals from across the UK. For shortlisted entrants it presents a not-to-be-missed opportunity to meet, greet and network with people from other successful businesses. 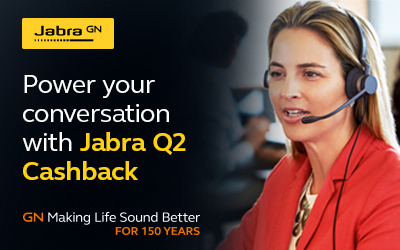 The longest established awards for the UK contact centre industry are now in their 24th year and recognise those individuals and teams in the industry who are working to make their contact centres professional and industry leading. The awards have an excellent reputation across the industry for being of a very high standard. All of the shortlisted nominees go through a comprehensive judging process, including face to face interviews. 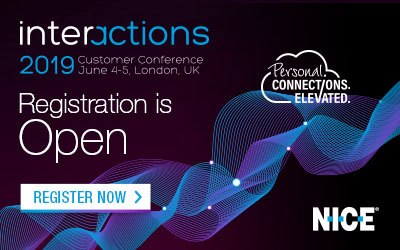 Be the first to comment on "4 Weeks Left to Enter UK National Contact Centre Awards"